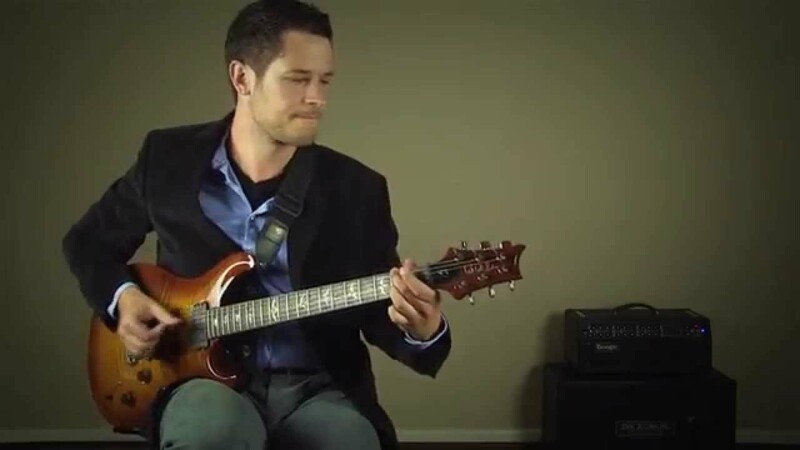 Jason Hobert completed his PhD coursework in music at The University of Kentucky and received his Master's and Bachelor's degrees from The University of Southern Mississippi. He has performed with R&B legends Patti LaBelle and Dionne Warwick, among others. 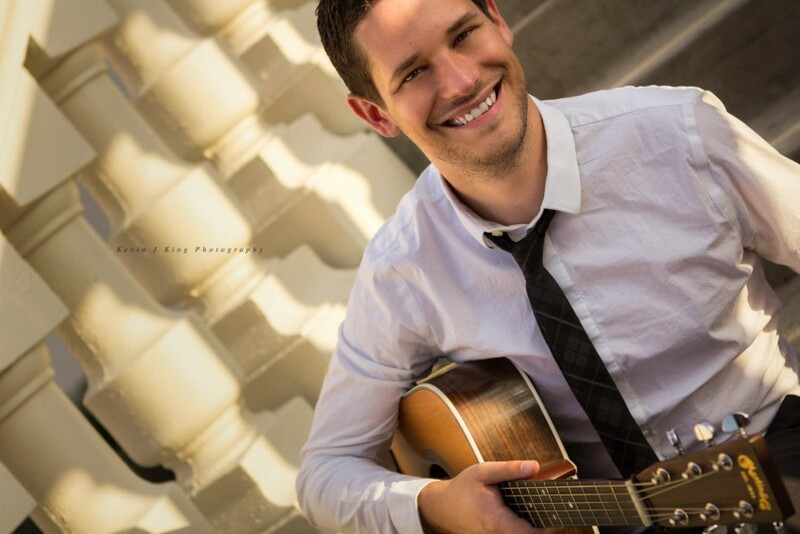 As a musician, Jason performs solo guitar for weddings, corporate events, bar mitzvahs, and other private parties. 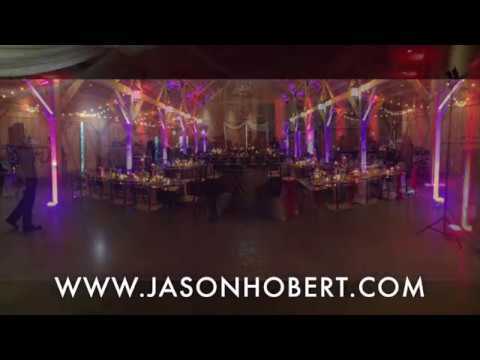 Mr. Hobert also provides DJ/MC/Lighting services alongside his guitar work. As an educator, he currently teaches music at University of Tampa. Previously, Jason has also held teaching positions at both UK and USM. Jason played at our wedding. We found Jason online and after doing some research on YouTube, he seemed like the perfect fit for our small outdoor wedding ceremony. Jason has a wide range of songs perfect for any occasion...he was accomodating to special requests, made great suggestions and clearly loves what he does! Would highly recommend Jason! Very professional, beautiful music. Enjoyed Jason playing. He added a touch of class to the event! 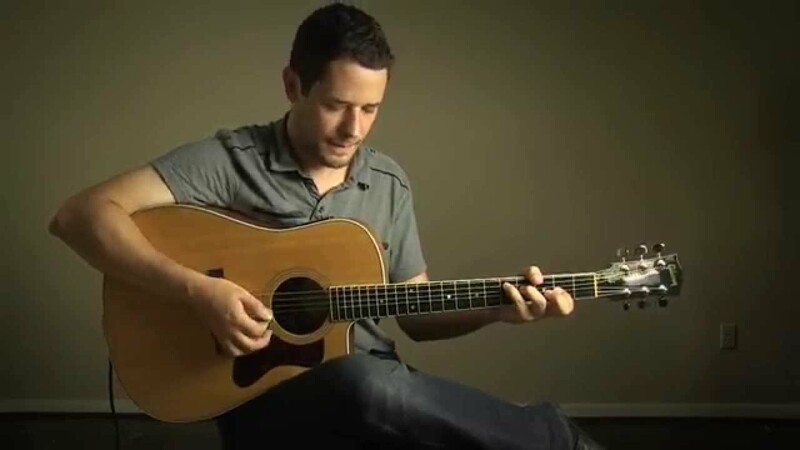 Once I heard Jason Hobert - Professional Guitarist play, I couldn’t imagine anyone else filling the role at our wedding. He stands out against all other options and his music is nothing short of magical! Jason resides in Tampa, but was willing to travel to Deland to play instrumental guitar during our wedding (acoustic) and our cocktail hour (acoustic and electric) and he then MC/DJed for our reception. Jason was easy to communicate with throughout the whole process and when it came time to decide which songs to play during the ceremony, Jason was extremely helpful in guiding us. He even agreed to learn two songs that were special to us—both played at our ceremony! In fact, I was so excited about hearing Jason play, I insisted on hiding behind a door 15 minutes before I would walk down the aisle just so I could secretly listen! I didn’t want to miss a chord! Beyond his incredible talent, Jason is an absolute professional. He arrived early, stayed beyond his scheduled time and was incredibly personable—both to our guests and also our other vendors! Jason creates fans wherever he plays! In fact, he is the winner of Wedding Wire’s “Couple’s Choice Award”, which means he is in the top 5% nationally reviewed musicians! Jason is beyond talented! I just cannot rave enough about how incredible he is. We felt lucky to snag him for our wedding and we recommend him to others without hesitation! He’s a class act and we hope we have the opportunity to hear him play again soon! Jason was great! He got back to me quickly and learned some songs for my wedding. Then, when we had a mishap with the sound system, he offered to leave his until the reception was finished (even though his contracted time was up). 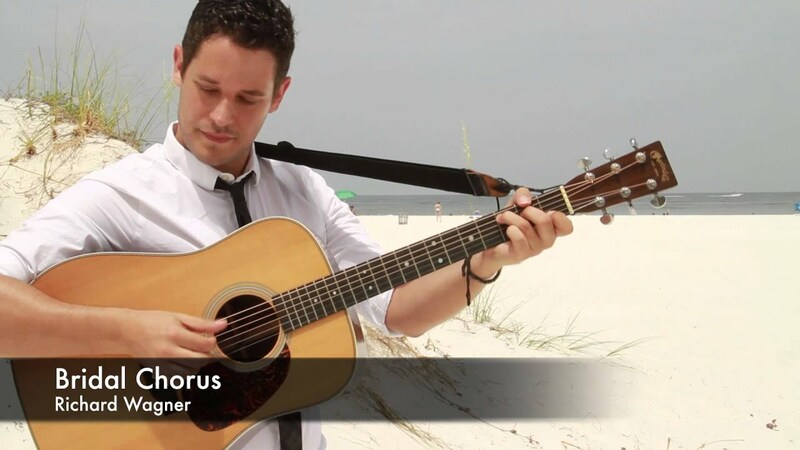 His ability to play the guitar is fabulous, and his sound fit in perfectly with my beach wedding. He's a quality guy and a great musician. I'd highly recommend him! Insurance: $2,000,000 - I carry $2m performer's liability insurance. Expect professionalism. Mr. Hobert takes pride in his preparation, punctuality, style, manners, and willingness to accommodate. Jason complete PhD coursework in music in 2013 the from the University of Kentucky. He also received his MM and BM in music from the University of Southern Mississippi. Since moving to Florida in 2013, he has accepted music positions at the University of Tampa (educator) and The David A Straz Jr. Center for Performing Arts (performer). He also performs regularly with multiple wedding bands in the greater Tampa Bay and Sarasota areas. Please watch my promotional videos for a direct representation. A mix of classical (Bach, Mozart), r&b (Stevie Wonder, Michael Jackson), and rock (The Beatles, Bob Dylan). All sound equipment is provided. The client must only provide power (if requested).